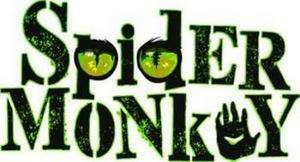 REQUIRED: All participants must purchase and wear Spider Monkey grip socks throughout the arena. Socks are available in store only for $3. If desired, individuals who have previously purchased Spider Monkey grip socks may bring them back for multiple uses. Spider Monkey grip socks are included in all birthday party packages.